Our next Repair Cafe will be held November 8, 2018 on the USF St Pete campus from 2-5pm. We have the Bike Room bringing the bike truck for free bike repairs. Volunteers are needed as well as experts in sewing, electronics, and jewelry repair. 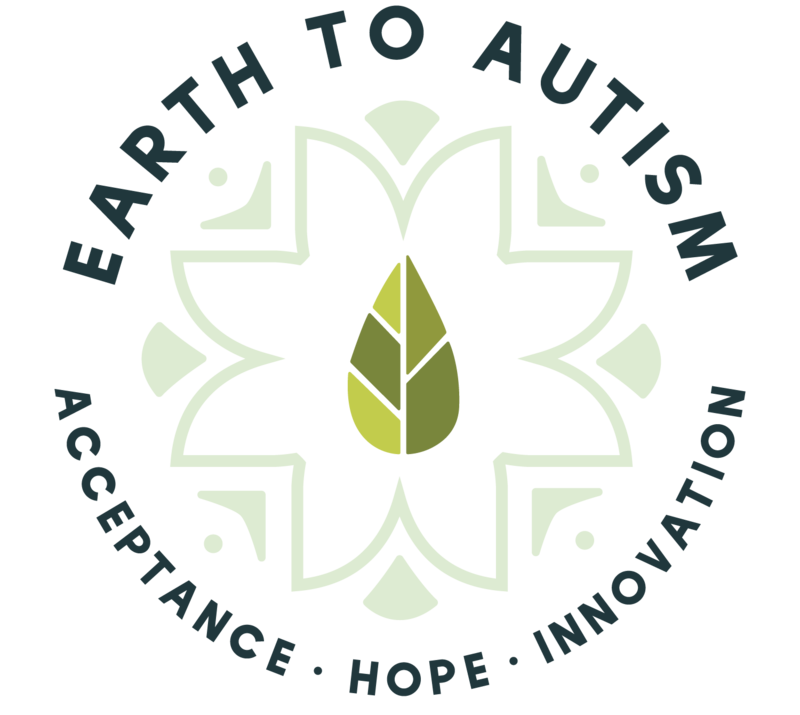 Please send an email to leanne@earthtoautism.com if you’d like to assist with this event. Thank you!